One of the most beautiful lots in Trilogy! 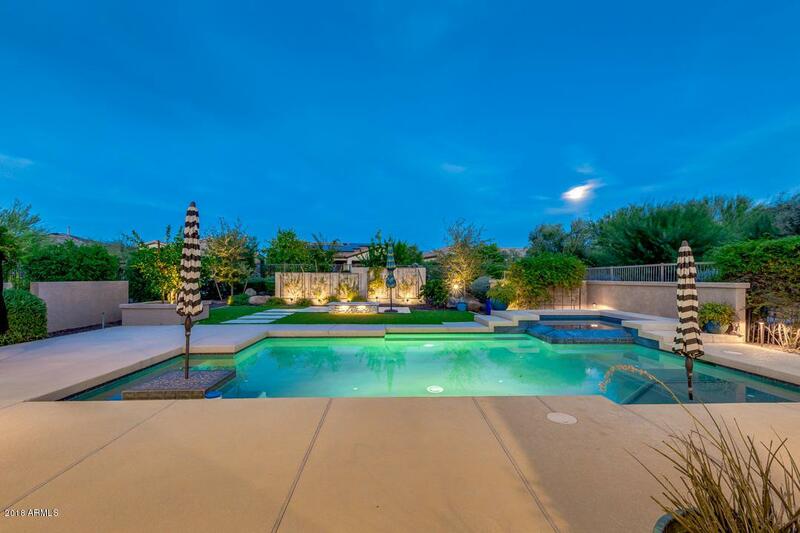 This private backyard paradise sits on an amazing 10,099 sf lot! 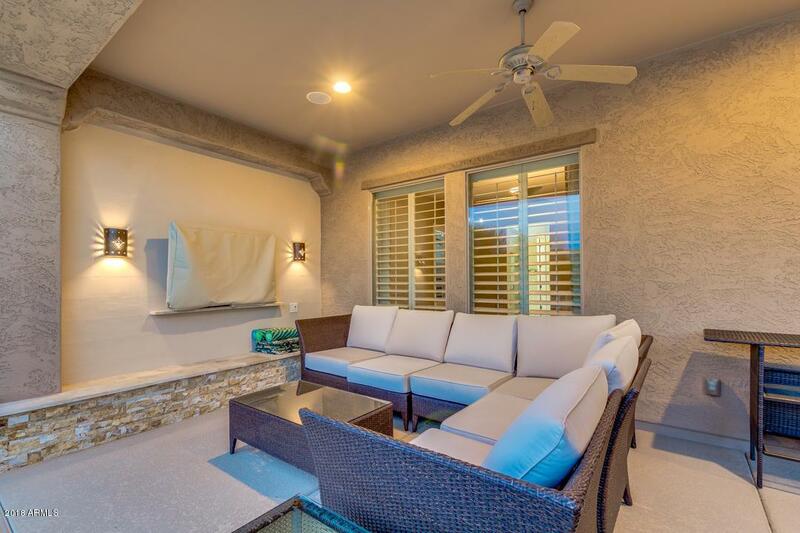 Incredibly lush resort-style oasis sports a Pool & Spa, private under patio TV viewing area - complete with a 55'' Samsung TV! Also multiple fruit trees, privacy walls, glass fireplace seating area. 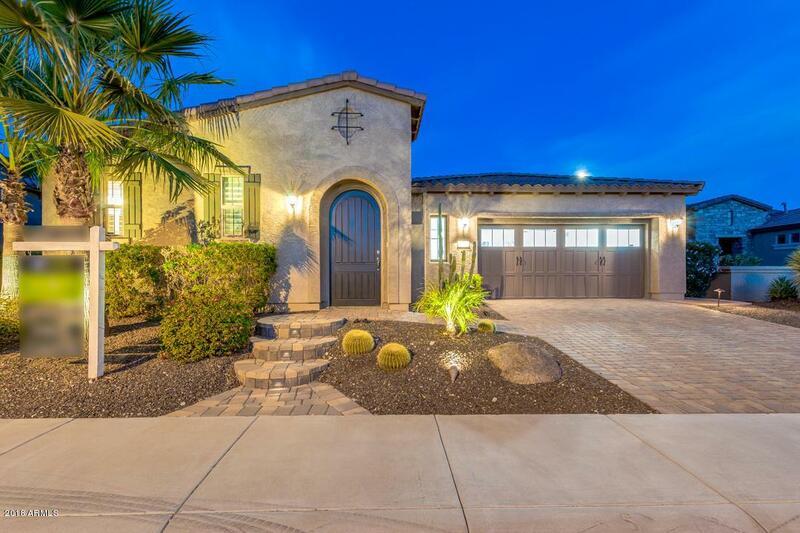 Rare 3 Br/3 Bath with a Guest Casita & private courtyard. 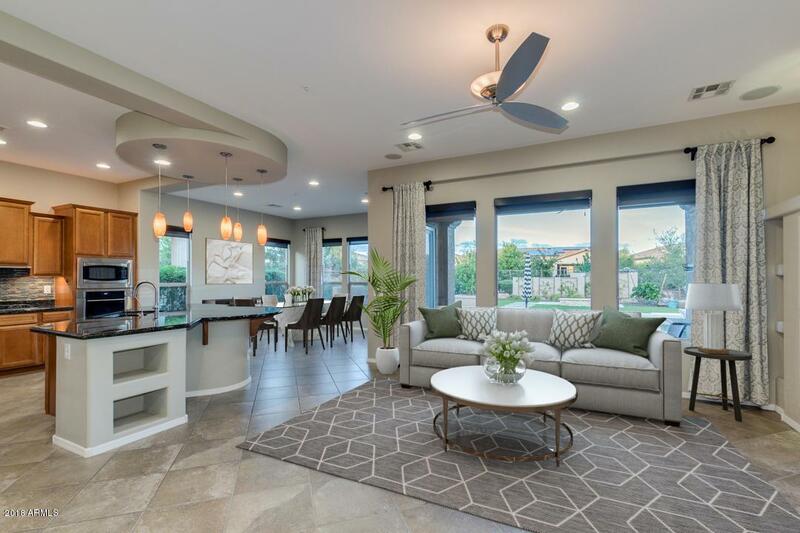 Kitchen features under/over cabinet lighting, 5-Burner Gas Cooktop, Wolf wall oven, Built-in Microwave, Wine Refrigerator, Raised Panel Cabinets, & Granite w/Tile backsplash. Great room is open & expansive w/Media Wall. Extensive aftermarket additions: 14 new can lights, 3 LED ceiling lights in garage, Plantation Shutters, and Roller Shades & Drapes. The pristine garage shows off epoxy coated floors & 4' extension. Pre-Paid Solar!